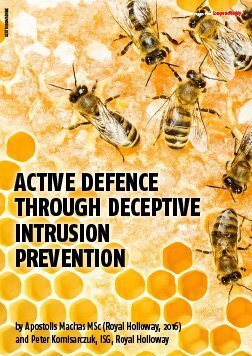 Malicious intruders are intent on breaking into your corporate systems. 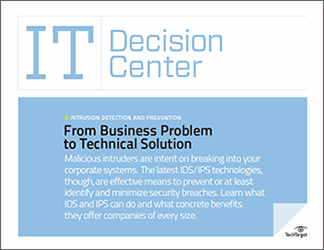 The latest IDS/IPS technologies, though, are effective means prevent or at least identify and minimize security breaches. Learn what IDS and IPS can do and what the concrete benefits they offer companies of every size. Evaluating IDS/IPS technology requires you to understand its capabilities and how they might complement your existing security infrastructure. 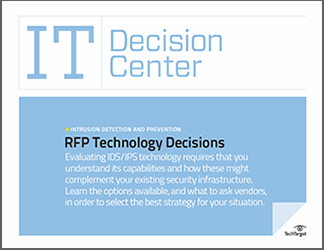 Learn about the options available, and what to ask vendors, in order to select the best strategy for your situation. 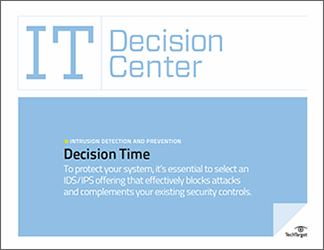 To protect your system it's essential to select an IDS/IPS offering that effectively blocks attacks and complements your existing security controls.